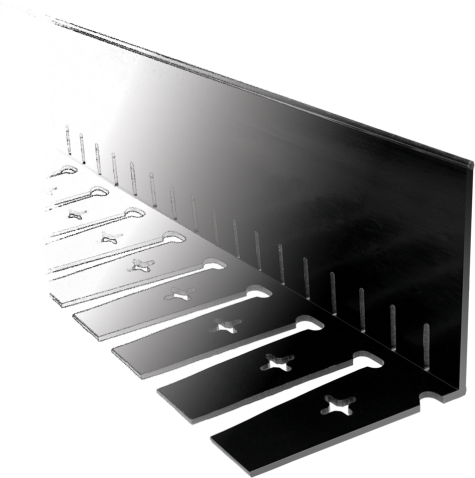 Comes standard with drainage slots and multi-purpose stake holes (optional upon request). * Custom heights and widths may be available, speak with a sales associate for more details. There are many options when it comes to connecting two lengths of Teco-EdgTM. We offer PVC caps and H-Clips at an additional cost and they can be affixed with PVC glue to create a permanent hold. Wire or plastic zip ties can be used along with other fasteners. 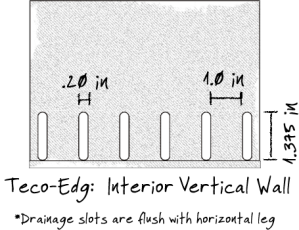 Additionally, Teco-EdgTM can be drilled and bolted for a less permanent connection. Incorporate the versatility of Teco-EdgTM into your design. The best way to separate plantings and neatly define/restrain your green roof. Made of 100% recycled and recyclable PVC - helping you achieve a better LEED rating. 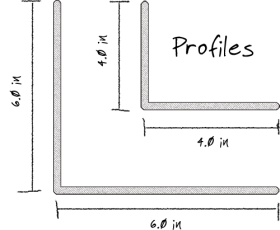 Available in flexible or rigid styles to suit the needs of your design. No cutting or snipping to make curves. 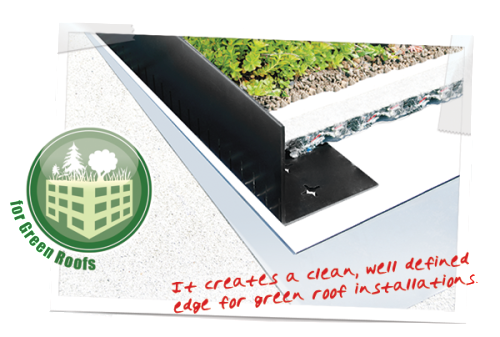 Available as high as 6" to accomodate intensive green roofs and our 4" version is ideal for extensive green roofs. Teco-EdgTM comes standard with 1.5" drainage slots on its vertical base. 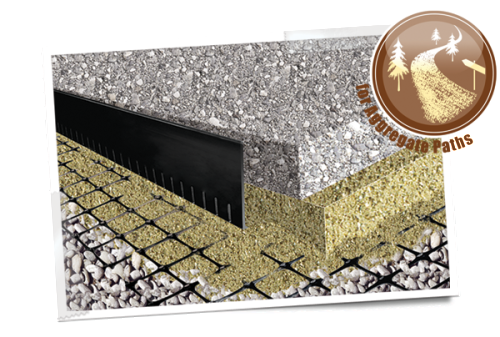 Long-lasting durability, variable height and simple installation are a few of the reasons Teco-Edg is a great fit for permeable pavement installations. Made of 100% recycled PVC, Teco-Edg is durable and weather tested to last the lifetime of your project. Teco-Edg integrates easily with most geotextiles and many can be affixed directly to Teco-Edg. Since course depths may vary depending on the project and material used, Teco-Edg is available in a variety of sizes to suit your needs. 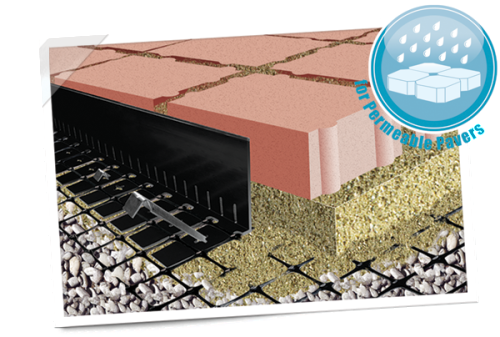 Teco-EdgTM is the ideal restraint for aggregate paths. Once installed, it remains unseen yet keeps the aggregate material in place. Approximate Weight: 4X4 rigid/flexible pc: 8.75/7.5 lbs. 4X4 rigid/flexible bdl: 43.75/37.5 lbs. 6X6 rigid/flexible pc: 12.5/11.25 lbs. 6X6 rigid/flexible bdl: 62.5/56.25 lbs.